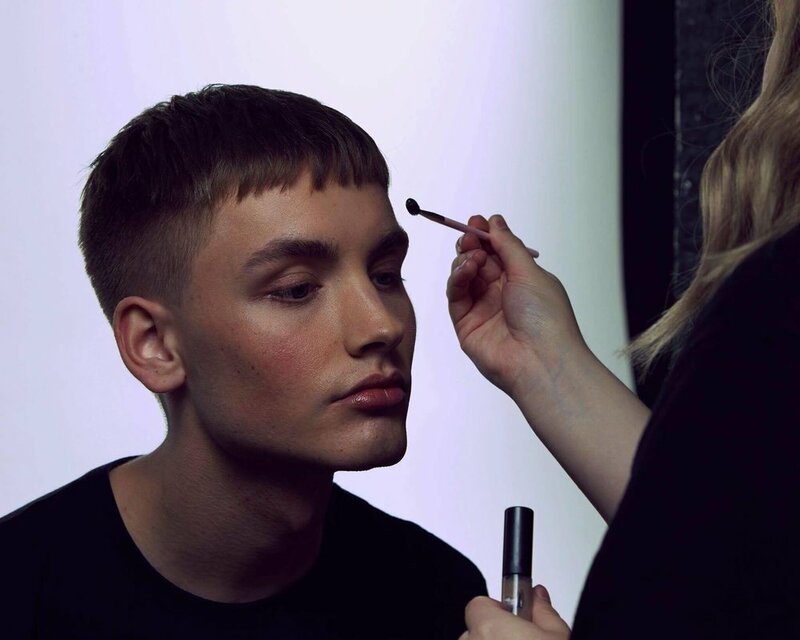 Freelance Makeup artist and Hairstylist based in Stockholm, Sweden. Studied hairdressing at high school because I had a dream to become a “famous” hairstylist in Japan and that led me to moving to Tokyo where I lived for 3 years and studied Japanese and later Hair and Makeup at Tokyo Mode Gakuen. 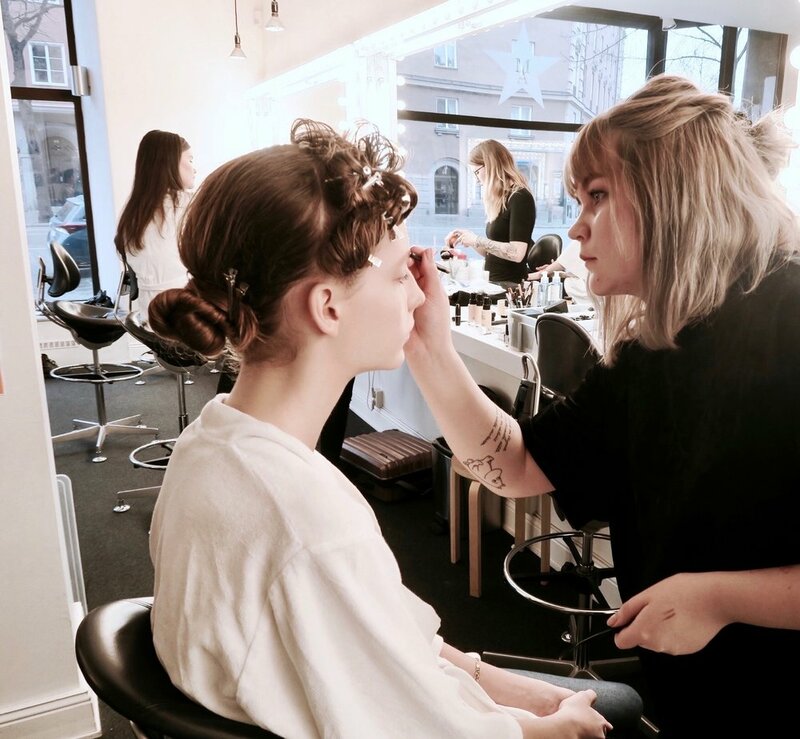 After I moved back to Sweden I thought it would be a good idea to study again, but this time Makeup at Mehrens Academy in Stockholm. 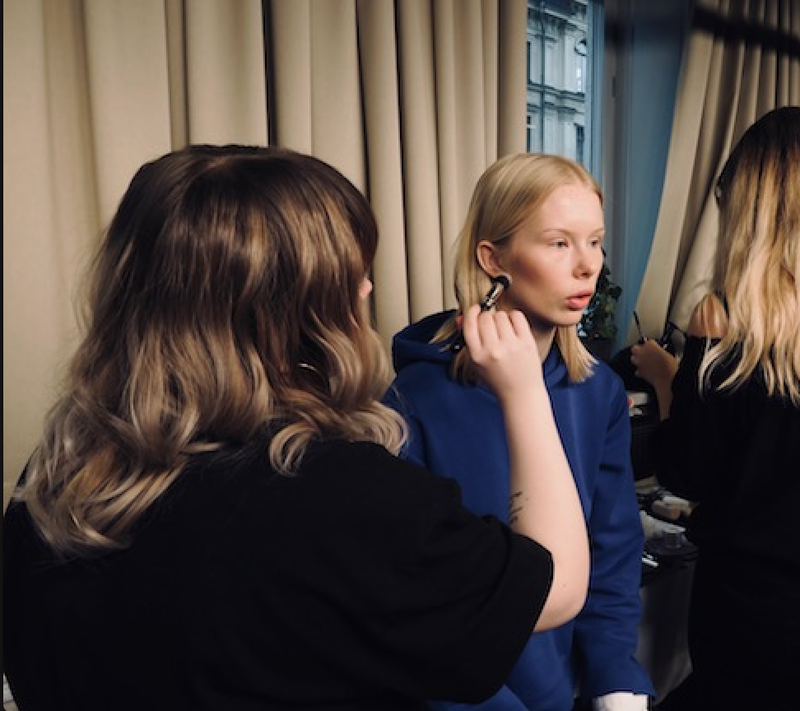 Now I'm working as a freelance makeup artist and hairstylist mainly in Stockholm, I'm also an assistant to different Hair & makeup artists.